Pediatric patients require low dose radiation than adults to obtain a quality image from an X-ray exam. It is vital that healthcare professionals must take extra care to “child size” the radiation dose. The FDA recommends that medical x-ray imaging exams use the lowest radiation dose necessary. Healthcare professionals should take into account the size and age of the patient. Pediatric patients have a longer expected lifetime, putting them at higher risk of cancer from the effects of radiation exposure. Therefore, X-ray exams should be performed for children only when the child’s physician believes they are necessary, to answer the clinical question or to guide treatment. 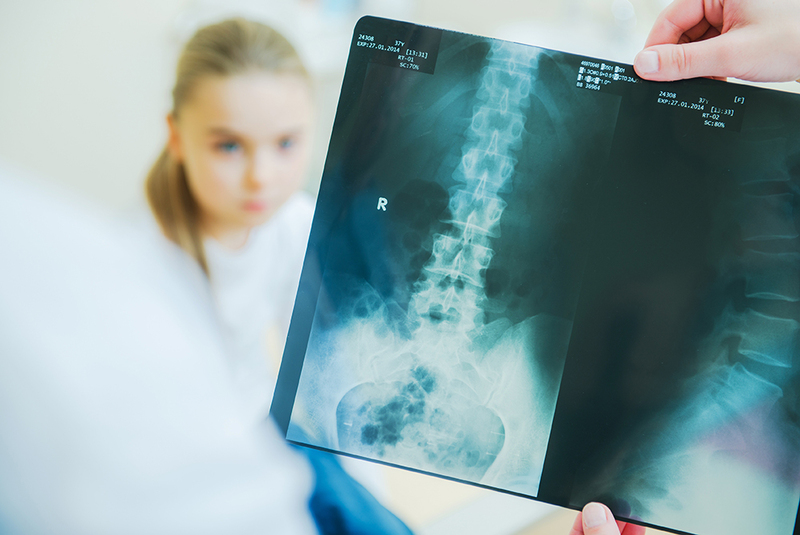 Portable x ray systems are a good choice for performing child x rays for many reasons but most of which is the tendency to provide a low dose environment while still maintaining image quality. 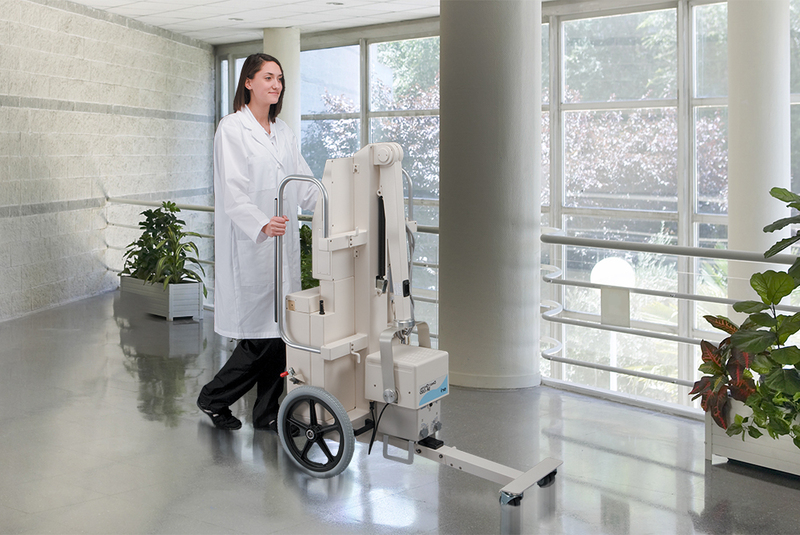 Manufacturers of x-ray imaging devices are encouraged to promote dose optimization. They should be designing their devices for optimal safe use and including dose optimization information to end users in the labeling. 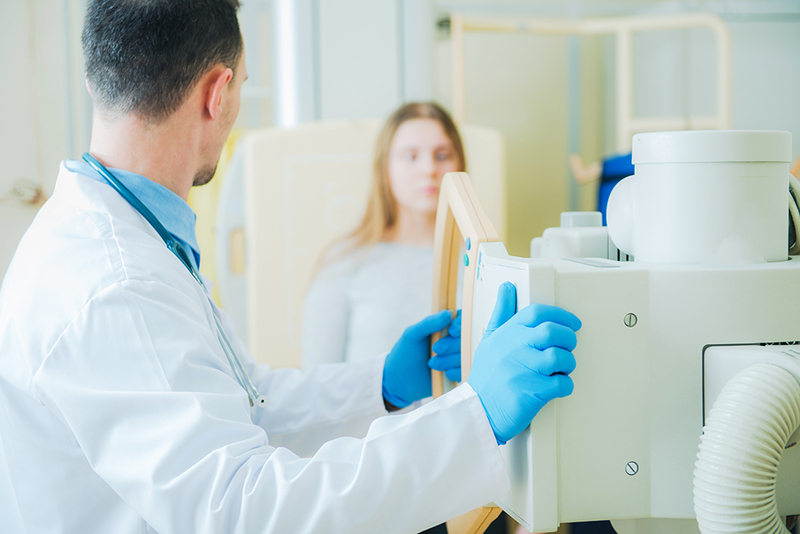 This guidance focuses on recommendations to manufacturers for device features and instructions that would help medical professionals optimize radiation dose in x-ray imaging exams for pediatric patients. FDA recommends that in order to minimize the risk of unnecessary exposure of radiation to children, manufacturers of x-ray imaging devices should, as part of their device design, perform a risk assessment that considers specific risks and mitigations arising from the use of their equipment in pediatric populations. The agency also recommends an X-ray system with customizable settings for exposure duration and intensity, optimal for achieving the best X-ray image quality with the lowest radiation exposure. The UC-5000 from Source Ray is an example of this type of system. This digital imaging system is also mobile. This doesn’t require any additional X-ray room set-up like lead-lining or electrical upgrades that traditional fixed-rail systems do. Keeping a record of your child’s x-ray imaging is important. This will help in providing information to the referring physician when a new X-ray is requested. Be informed. Ask the referring doctor about the benefits and risks of imaging procedures. Does the facility use reduced radiation for pediatric care x-ray imaging? Is there any preparation necessary to perform the x-ray (e.g., administration of a contrast agent, sedation, or advanced preparation)? The FDA also encourages manufacturers to consider how their device can be better configured for pediatric use. They should provide more specific information to the end user. Purchase equipment that is designed for use with pediatric patients, if possible. They should request information from the manufacturer on how to properly configure the equipment for small patients. Healthcare professionals are ensuring there is justification for all X-ray imaging exams performed on pediatric patients. They should also consider whether another type of imaging exam that does not expose the pediatric patient to ionizing radiation.